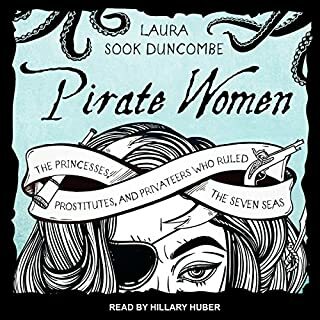 In the first-ever history of the world's female buccaneers, Pirate Women: the Princesses, Prostitutes, and Privateers Who Ruled the Seven Seas tells the story of women, both real and legendary, who through the ages sailed alongside - and sometimes in command of - their male counterparts. These women came from all walks of life but had one thing in common: a desire for freedom. Somalia, on the tip of the Horn of Africa, has been inhabited as far back as 9,000 BC. Its history is as rich as the country is old. Caught up in a decades-long civil war, Somalia, along with Iraq and Afghanistan, has become one of the most dangerous countries in the world. Getting there is a 45-hour, five-flight voyage through Frankfurt, Dubai, Djibouti, Bosaso (on the Gulf of Aden), and, finally, Galkayo. Somalia is a place where a government has been built out of anarchy. The slave ship Amistad set sail from Havana on July 2, 1839, on a routine delivery of human cargo. A few days into its voyage, the 53 African captives aboard would seize control and steer a new course - one that took them to freedom and ultimately into history. 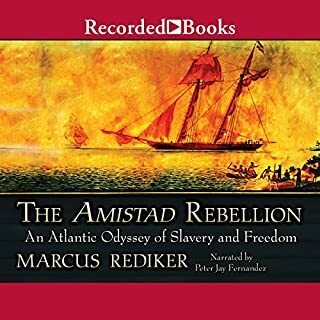 Though the Amistad rebellion has been celebrated in films and books, its story has largely been told through the eyes of white abolitionists, with the Supreme Court victory by the Africans as the ultimate triumph. Now, Marcus Rediker’s captivating new history turns the lens on the Africans themselves. In 1690, a dramatic account of piracy was published in Mexico City. The Misfortunes of Alonso Ramírez described the incredible adventures of a poor Spanish-American carpenter who was taken captive by British pirates near the Philippines and forced to work for them for two years. After circumnavigating the world, he was freed and managed to return to Mexico, where the Spanish viceroy commissioned the well-known Mexican scholar Carlos de Sigüenza y Góngora to write down Ramírez's account as part of an imperial propaganda campaign against pirates. The Caribbean, 1665. A remote colony of the English Crown, the island of Jamaica holds out against the vast supremacy of the Spanish empire. Port Royal, its capital, is a cutthroat town of taverns, grog shops, and bawdy houses. In this steamy climate there's a living to be made, a living that can end swiftly by disease - or by dagger. 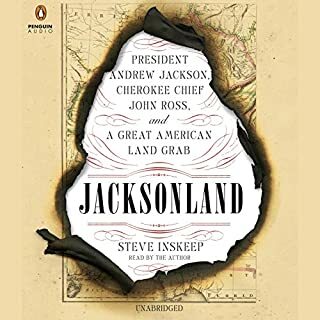 For Captain Charles Hunter, gold in Spanish hands is gold for the taking, and the law of the land rests with those ruthless enough to make it. It's easy to think of piracy as a romantic way of life long gone - if not for today's frightening headlines of robbery and kidnapping on the high seas. Pirates have existed since the invention of commerce itself, but they reached the zenith of their power during the 1600s,when the Mediterranean was the crossroads of the world and pirates were the scourge of Europe and the glory of Islam. Pirate/History buffs dream come true. Brimming with enthralling details and personalities, Toby Lester's The Fourth Part of the World spotlights Martin Waldseemüller's 1507 world map and recounts the epic tale of the mariners and scholars who facilitated this watershed of Western history. 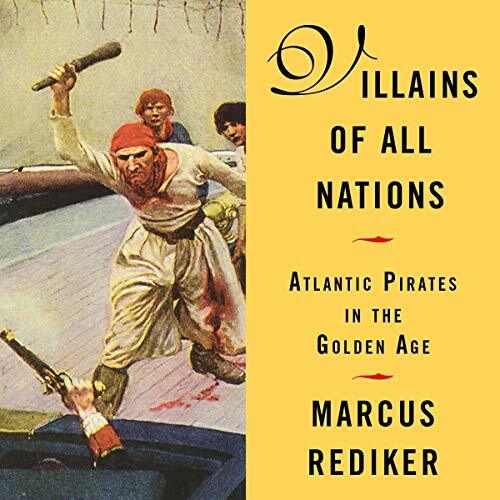 Villains of All Nations explores the "Golden Age" of Atlantic piracy (1716-1726) and the infamous generation whose images underlie our modern, romanticized view of pirates. 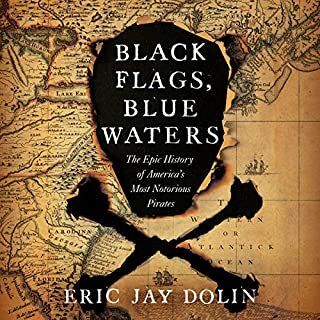 Rediker introduces us to the dreaded black flag, the Jolly Roger; swashbuckling figures such as Edward Teach, better known as Blackbeard; and the unnamed, unlimbed pirate who was likely Robert Louis Stevenson's model for Long John Silver in Treasure Island. 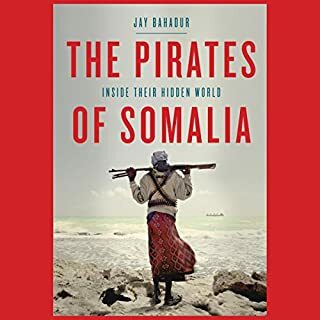 This history shows from the bottom up how sailors emerged from deadly working conditions on merchant and naval ships, turned pirate, and created a starkly different reality aboard their own ships, electing their officers, dividing their booty equitably, and maintaining a multinational social order. 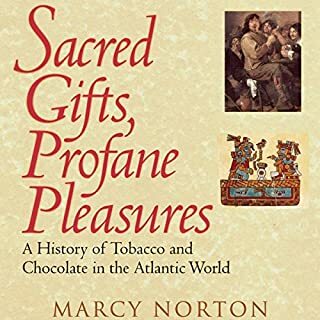 The real lives of this motley crew - which included cross-dressing women, people of color, and the "outcasts of all nations" - are far more compelling than contemporary myth.